If you're talking about the pound and the UK now, basically everything is revolving around Brexit and that includes the BOE statement that is set to come about later today. 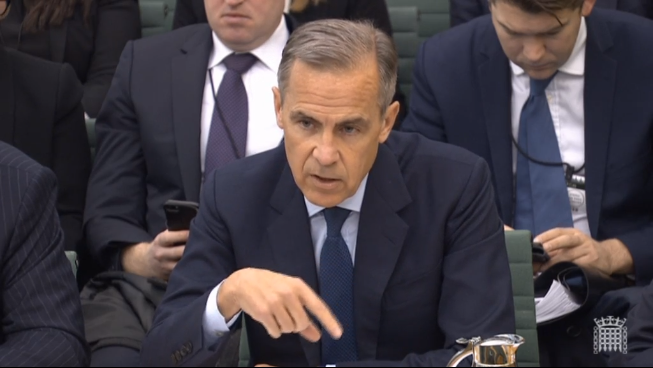 The BOE is going to leave the bank rate unchanged and there shouldn't be much other changes aside from maybe some commentary on Q1 growth forecast, just over a month after the February monetary policy meeting decision here. Expect the statement to contain a handful of Brexit references, with economic concerns alluding to Brexit uncertainty and some remarks that the central bank is equipped to deal with any Brexit scenario that may come about. With no inflation report or press conference to accompany the statement/decision today, this should be a rather non-event, all else being equal.